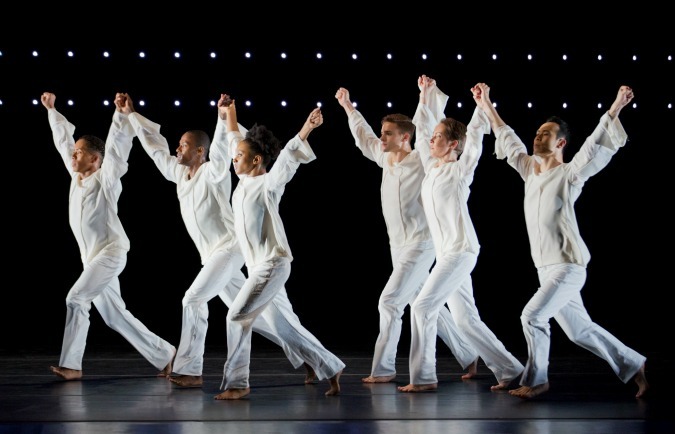 Alvin Ailey American Dance Theater is at the Fox Theatre on Feb. 10-14. THIS IS Robert Battle’s big moment. 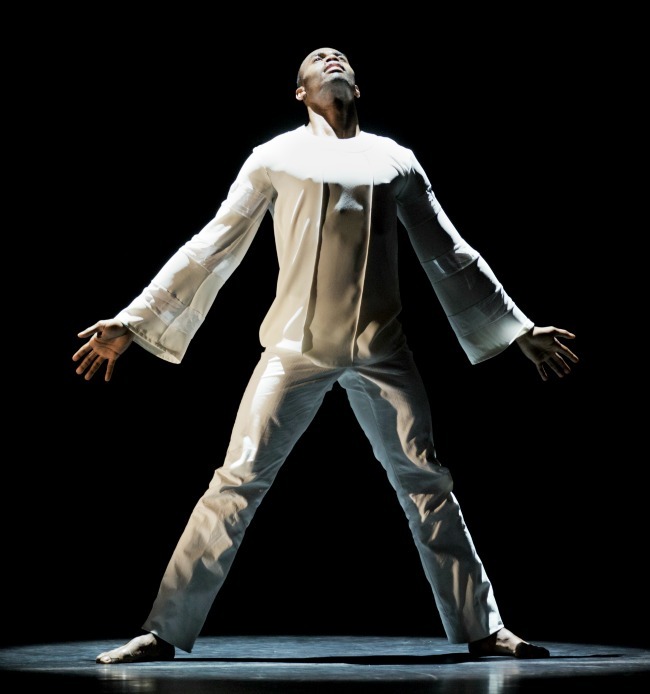 Battle, only the third artistic director in Alvin Ailey American Dance Theater’s 58-year history, has taken his time making dramatic waves (although no less than The New York Times has said he’s “injected the company with new life”). 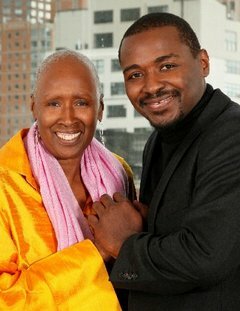 Former artistic director Judith Jamison and Robert Battle, her handpicked successor in 2010. 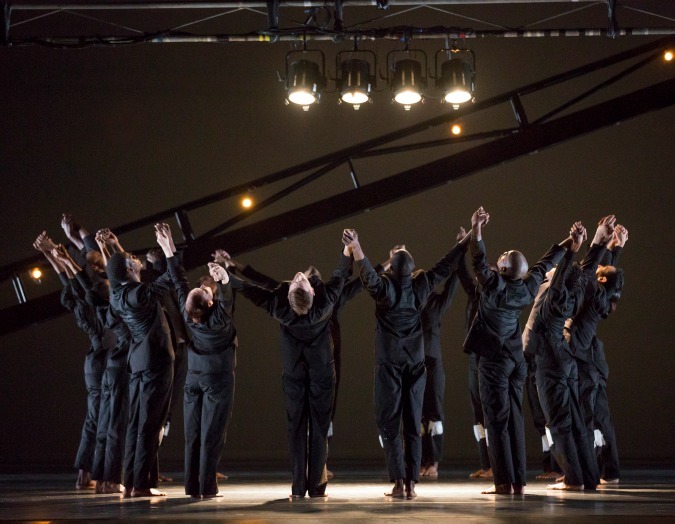 Two of his major works — Awakening and No Longer Silent — anchor Ailey performances on the company’s 20-city North American tour. In keeping with tradition, the dancers are here Valentine’s Day week, partly because the company has a love affair with Atlanta. “It’s palpable, the close relationship we have with Atlanta” says Battle, 43. “It’s like going home in a way.” That relationship has strengthened over the years — Ailey dancers have regularly led movement workshops in schools and offered other kinds of community outreach. AWAKENING IS THE FIRST PIECE Battle has choreographed for the company since succeeding Judith Jamison in 2011. The ballet nods to his own rise while celebrating company founder Alvin Ailey (1931-1989), who rose from poverty in small-town Texas to help found modern black dance. 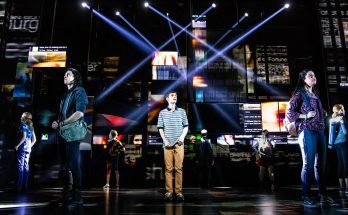 Ailey’s pulse still vibrates throughout the company. When Jamison chose Battle to succeed her, he visited the company archives to read interviews Jamison did when Ailey died. 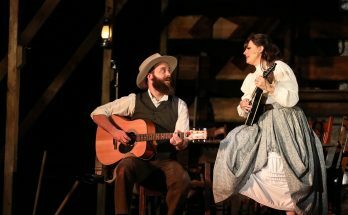 “In every one she would evoke his name or spirit in some way,” Battle says. Awakening, an 18-minute world premiere for 12 dancers, is a rite of passage of sorts. The central figure is trying to reach another plane of existence, and his community is inspiring him in the effort. He created No Longer Silent, a 35-minute work for the Juilliard School in 2007, and now sets it on his dancers. 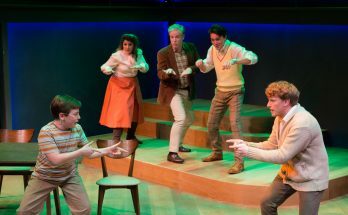 Silent was initially part of a choreography concert set to forgotten scores by composers whose work the Nazis had banned. Battle drew upon photographic images of World War II to create a ballet that speaks to both oppression and the life of composer Erwin Schulhoff, who died in 1942 in a concentration camp. There is tension within both works, and to help create that, “dancers need to experience something that makes them tip,” Battle says. Silent features intricate patterns and “a lot of weaving through each other — and there’s no room for error,” Battle says, or the dancers will collide. They may seem to be out of control, but don’t be fooled. It’s intentional. He’s always the choreographer, though, even when on kitchen duty. “I go online and look up every recipe within reason, and I follow the things that seem to make sense. If one recipe says try peanut butter, I will think about that and maybe try it.